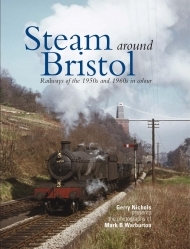 In view of its importance, it is not surprising that Bristol quickly developed as a railway centre not just with the GWR but later with the Midland Railway, subsequently expanding into the docks and major industrial complexes as a consequence of increasing trade. 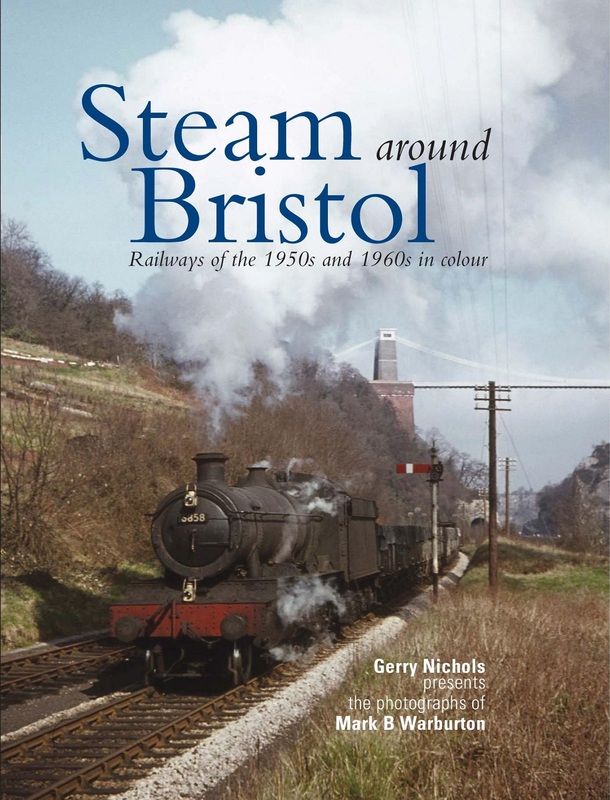 In this new, all colour book, local railway expert Gerry Nichols explores the expanse of lines and trains using the rich material of the prolific photographer the late Mark Warburton. 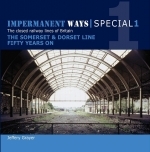 Contained within is a veritable feast of steam engines and early diesels, some on main lines, some on branch lines, some static and others on shed, as well as forays into the docks and comparisons where duplicate routes and resources had once existed between competing companies. This product was added to our catalog on Monday 16. January, 2017.